Mazenet Solution Pvt Ltd is an authorized distributor of life-saving apparatus like ELBA/EEBA and multi-gas analyzer products of Drager. Gas Detection Systems are used in industrial and business facilities, in public buildings and wherever people and property have to be protected against injury or damage. We have an option of customizing the equipment to analyze the different gases according to the customer's requirement. We protect workplaces against gas hazards, warn against leaks and provide breathing air in critical environments, buildings and in transportation. Our solutions and products are developed in close cooperation/coordination with our customers. Based on the individual protection goals, we support you with considerable engineering know-how and services that help reduce your cost and save resources. 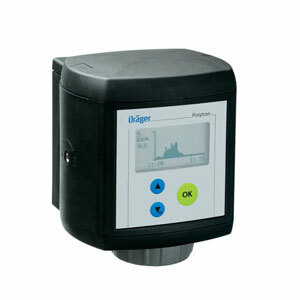 The Drager Polytron 7000 is a gas detector that can satisfy all toxic and oxygen gas measurement applications on a single platform. It meets the requirements of the compliance market as well as the high specification requirements of customized solutions. 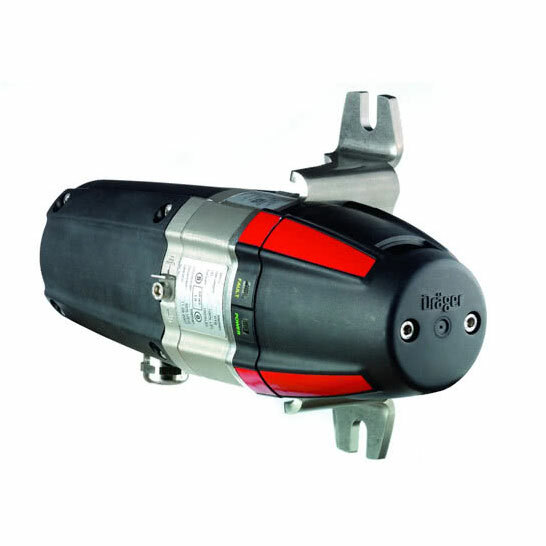 The Drager Polytron 7000 is an explosion-proof point infrared gas detector for continuous monitoring of flammable gases and vapours. With its stainless steel SS 316L enclosure and drift-free optics, this detector is built for the harshest industrial environments, e.g. offshore installations. 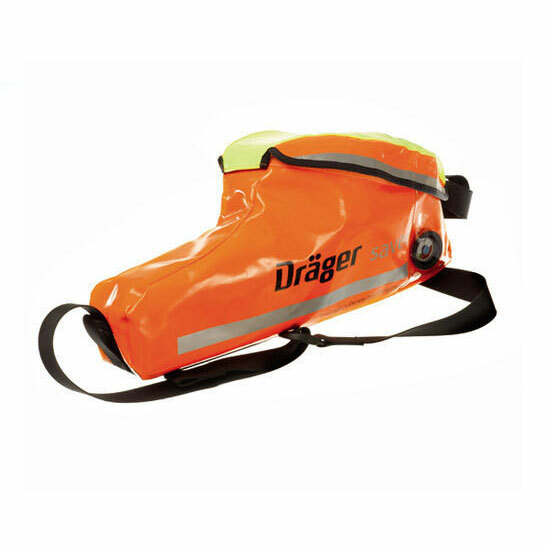 The Drager Saver CF constant flow Emergency Escape Breathing Apparatus allows safe, effective and uncomplicated escape from hazardous environments. Simple to put on and features practically automatic operation, this hood-based, positive-pressure breathing device can be used with minimal training.